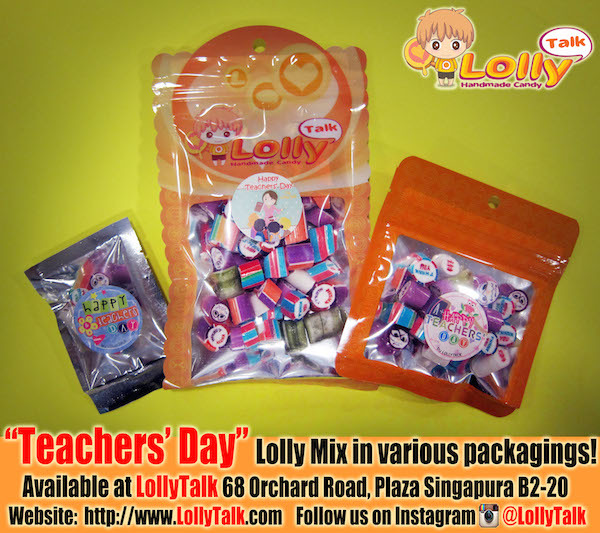 LollyTalk’s Teachers’ Day Lolly Mix is now readily available at our flagship outlet Plaza Singapura B2-20 in various sizes and various packagings! 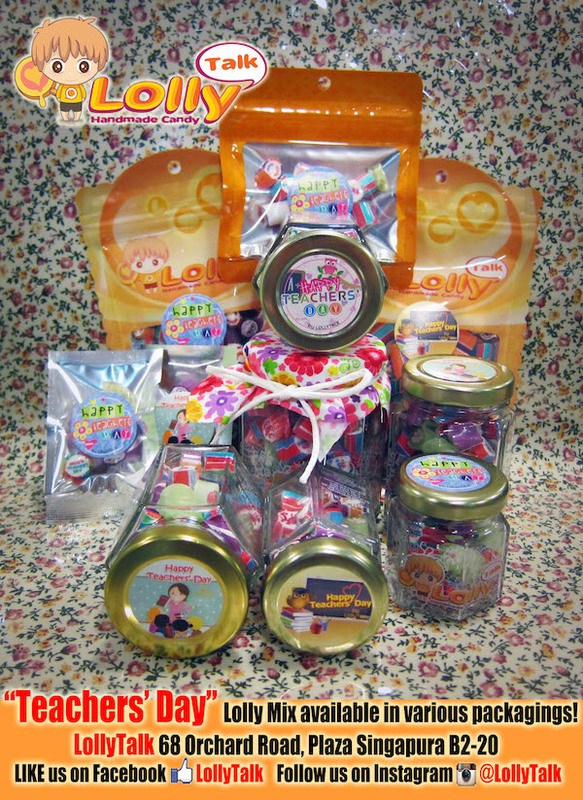 Also available via our premium resellers. 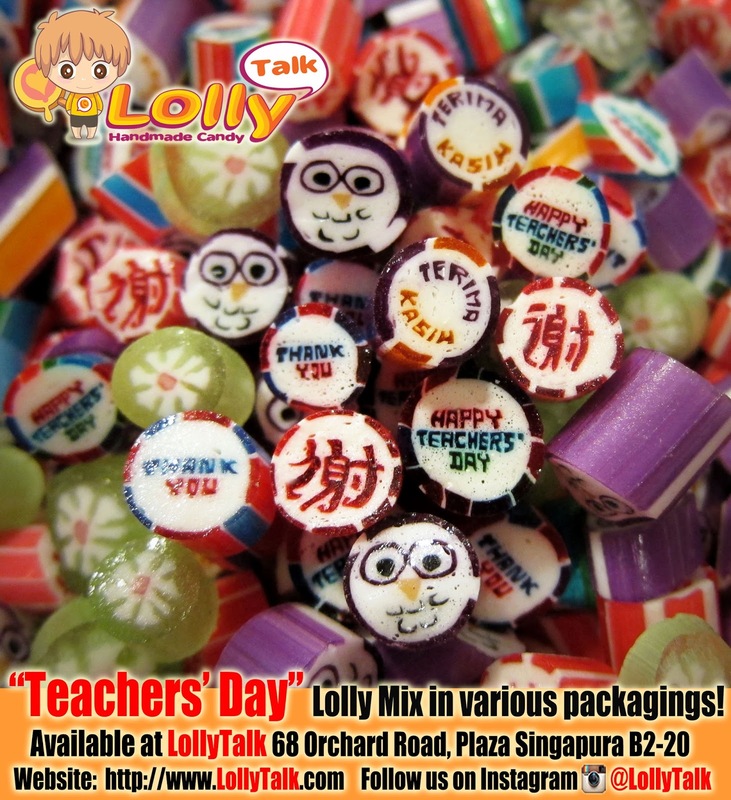 You really have to taste a LollyTalk to know why so many people have chosen LollyTalk as their gifting solutions.